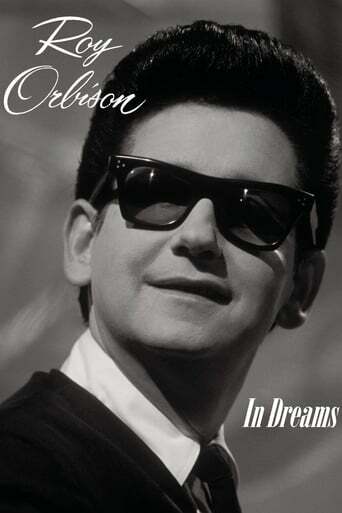 In Dreams: The Roy Orbison Story recently aired as part of a PBS Pledge Break special that I recorded off from. 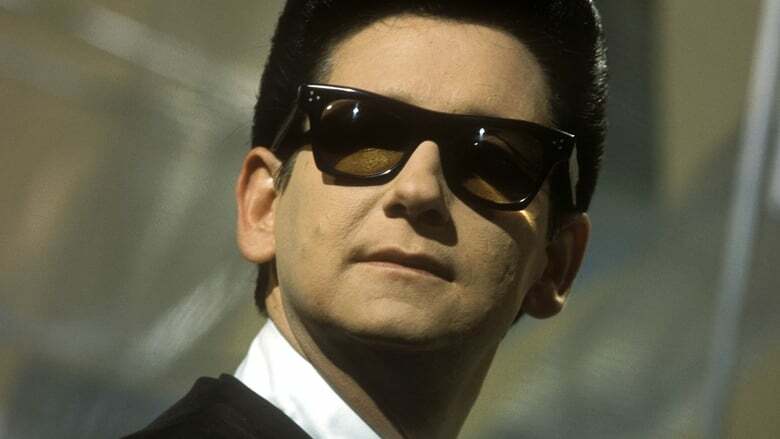 It follows his life and career from the 1960s to his death in 1988. You see him perform all his famous songs including: "Only the Lonely", "Sweet Dreams, Baby", "Crying", "In Dreams", "Anything You Want", and of course, "Pretty Woman". You see two performances of the latter, the first one when it came out with the words "Come with me, baby", the other one near the end of his life with Bruce Springsteen teaming with him on an elongated guitar duet and Orbison now singing "Come to me, baby". It also covers his tragedies such as the death of his first wife and later, their two sons.